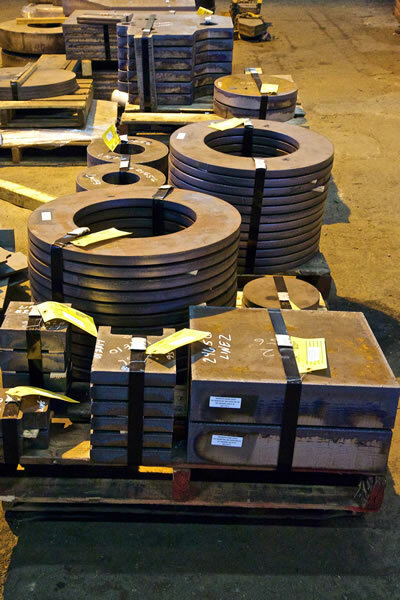 Seaport Steel is the preferred steel supplier for a wide range of equipment and machinery manufacturers. Our extensive inventory, sourcing capability, and production quality allows our customers to rely on Seaport as a key member of their supply chain team. In our industry, time can mean everything. We can successfully execute the delivery of complex parts in varying grades on short notice, which directly impacts the efficiency and profitability of our manufacturing partners. We pride ourselves on being fully engaged with purchasers, engineers, schedulers, and production personnel to meet certification, quality, and traceability standards. 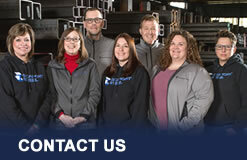 Regardless of grade, thickness, or technical complexity, Seaport Steel will deliver.